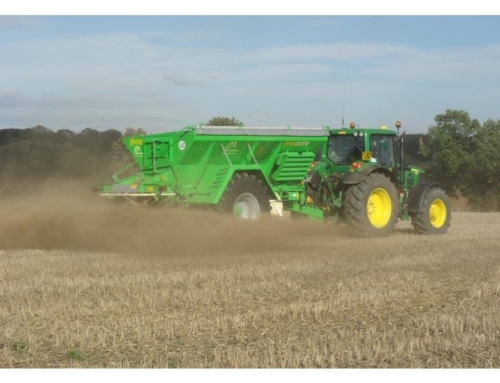 High specification & performance twin disc Fertiliser spreader with 12-36 Metre spreading, up to 3.8 ton (3200 Litres) capacity, Weighcell (W) model available with computer control and recording of area and quantity spread. ISoBus and Section control available soon. 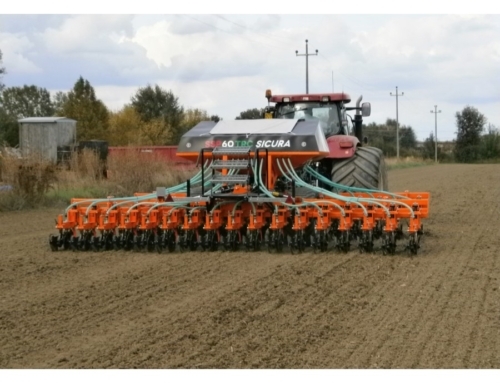 Ryetec Agrex FERTI spreaders are designed for high output and and accurate application of all types of prilled fertiliser using a twin disc double overlap spreading pattern. 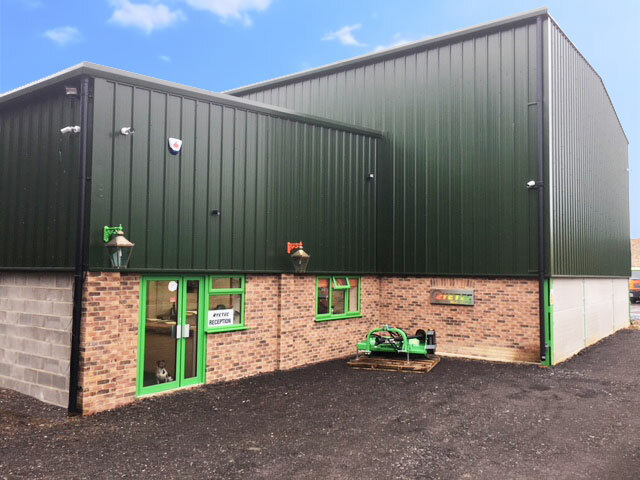 With a base hopper capacity of 1500 litres and 2400 or 3000 litre option these spreaders can carry over 3 tons of material or 5 bulk bags. 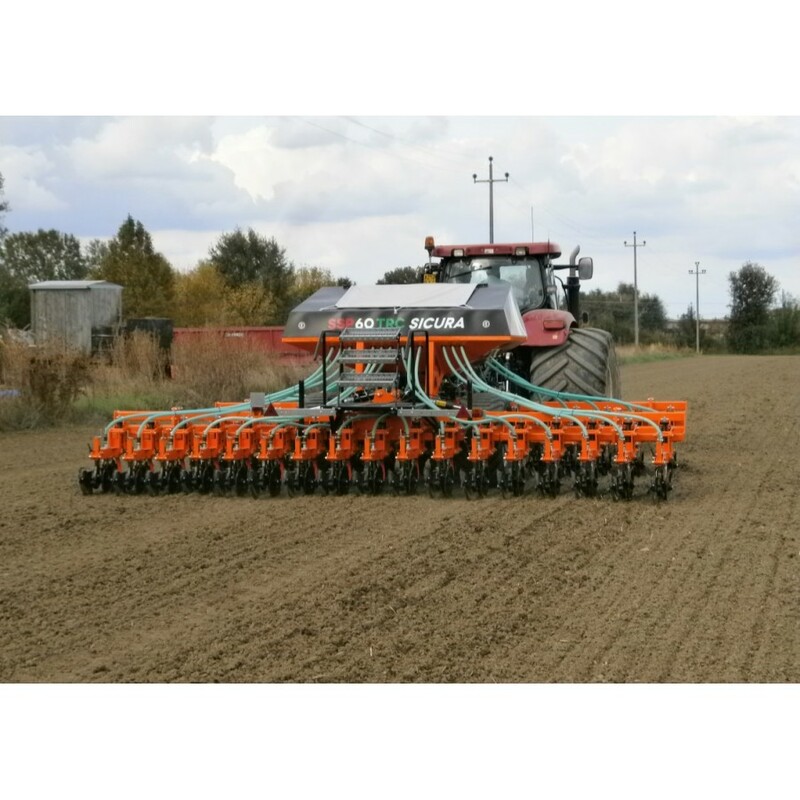 Designed and built in Italy by Agrex for European farming conditions their experience built up over a number of years offers a high quality product backed up with contiuos research and development. The FERTI is available with basic hydraulic shut off, computer speed related control or full weigh cell control (W model) with fully automatic rate control (KYLO system). 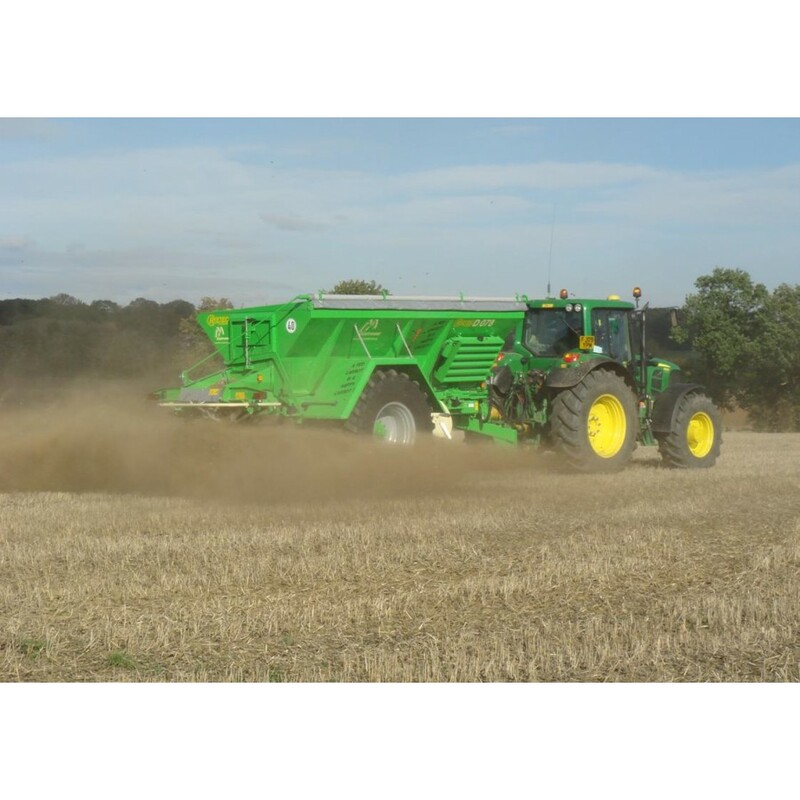 All Agrex spreaders are independently tested with most common fertiliser products to provide accurate settings to allow operators to quickly set machines up for different types of fertiliser and achieve accurate application. 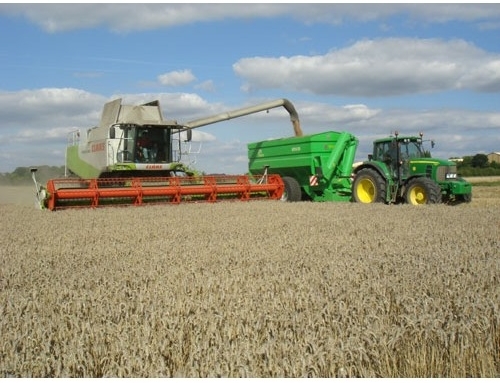 With the use of spreading trays the machines fine adjustments of fertiliser drop point and vane length and position (no tools system) can easily be altered to achieve the best possible spread pattern with any granular fertiliser. 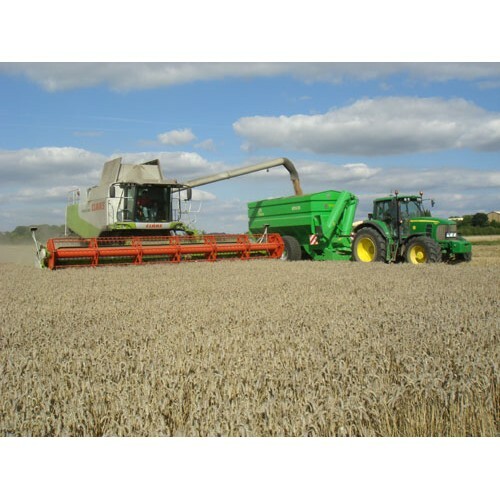 Robust chassis design and high quality manufacturing processes mean the DDI is made to last with minimum down time and extensive use of stainless steel on all control surfaces as well as the base of the hopper gives these spreaders a long service life even with the most aggressive fertilisers.